A New Year Resolution. Look Before You Leap. The Indian epic poem of ‘RAMAYANA‘ describes life journey of Lord Rama, the Prince of the Ayodhya  Kingdom who was exiled to live in the forest. The story narrates the abduction of His wife, Princess Sita. While searching the forest to find Sita, Lord Rama befriends the ‘VANARA’ or Monkey Forces of Kishkindha Kingdom. The Vanara King Sugriva in an effort to find Sita dispatched his forces in all directions with very strict orders to report back within a month. The search party that proceeded southwards eventually reach the southern sea-shore at the end of their appointed time for reporting back to the King. While they were feeling anxious about their delayed mission, they receive a vital clue about Sita held captive in the island kingdom of Lanka ruled by the demon King Ravana. The search party now gets fearful about the course of action they have to choose. They seek counsel from the eldest member of their party. They decide against returning home with secondhand information about Princess Sita’s whereabouts. After due deliberation, they choose to physically verify the accuracy of the information about Princess Sita’s presence in the island. The action that they selected requires crossing the sea, entering an enemy kingdom, searching diligently tightly guarded places, and returning safely crossing the sea one more time. In the context of this story, as there is no land bridge to reach the island, the safest way to get there is to jump across the sea in one leap. The party’s elder leader recommends entrusting Hanuman with this difficult and challenging mission. 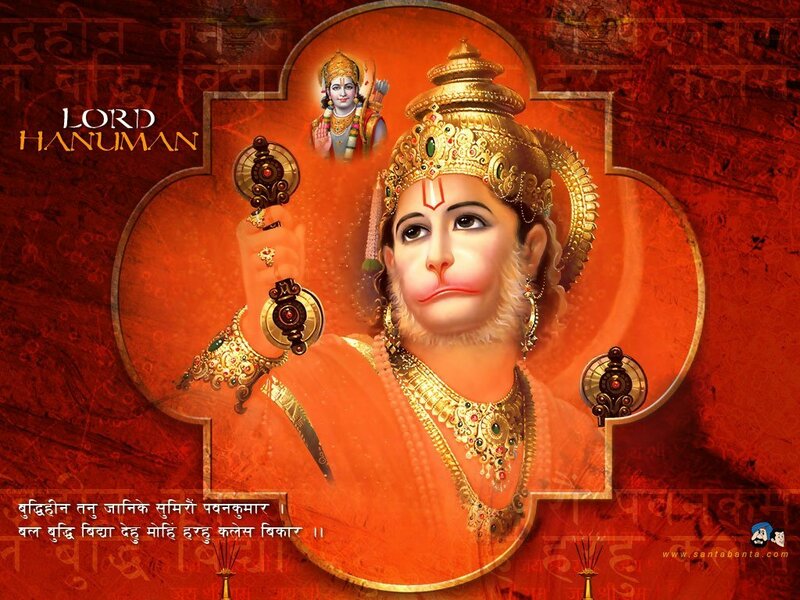 The choice of Hanuman is prudent because of His strength, courage, intelligence, and other special abilities like changing of body size at His discretion. 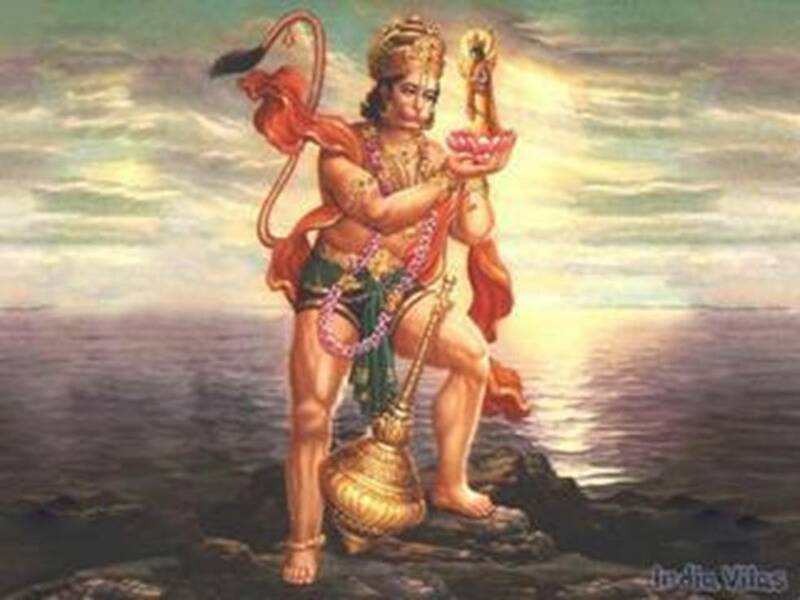 The story describes that Hanuman stood on a hill by the name of Mahendra to gain advantage for the proposed leap. He looks at the sea and directs His mind towards the island of Lanka. He is sure about His devotion to Lord Rama and He is certain about His desire to fulfil Lord Rama’s purpose. He said to Himself: “I shall search and find Sita. I shall fly in the sky and cross the sea”. However, He undertakes this mission with a sense of absolute modesty and humility. He offers worship and prayers to God and to all creation before He leaps into the sky with a roar of triumph. With that leap, Hanuman’s role in the story of Ramayana reaches heroic proportions and continues to be very exalted till the end of the story. The New Year’s Resolution. Look Before You Leap. The quality of prudence is most concerned with action. Prudence is a product of experience and a possession of reason. The maxims of prudence are counsel, deliberation, and judgment. A prudent man knows how to deliberate or calculate well about things to be done. He evaluates the negative as well as the positive consequences of his actions. Prudence also shapes the character of the person. Use of unjust or dishonest means to achieve the end or goal set for oneself is not prudence. ‘ One cannot have prudence unless one has the moral virtues; since prudence is the right reason about things to be done, to which end man is rightly disposed by moral virtue’. The choice of the best means is as important as the election of the right end. The clever thief who plans and executes a successful robbery exhibits no prudence but its counterfeit called cunning. The rightness of the means requires not merely that they are adapted to an end, but that the end itself be right. Prudence has a role in all the concerns of life. The right end, whether that be the goal of personal happiness or the common good of society, or the performance of one’s duties, cannot be achieved unless the means to it are rightly chosen. Prudence can be acquired through learning to take sufficient counsel and to deliberate enough before taking any action. The habit of prudent action can be gained by a remembrance of the past experience, by the understanding of what is present, and providing for the future by resolving thoughts and making decisions and commanding their execution. Having known that my human body is deficient of intelligence, I call upon Pavan Kumar(Son of Wind God or VAYU) asking Him to grant me strength, intelligence, and true knowledge to dissolve all of my blemishes which cause pain and misery. Posted byWholeDude January 1, 2009 November 9, 2018 Posted inBhavanajagat, Consciousness-Biological/Spiritual Function, Defining India-Bharat Darshan, East is East and West is West, God-Connection - Detached Devotion, In God We Trust-Spirituality Science, Indian Identity-Indian Culture, Law of Individuality - Man's Identity, Rebbapragada, Religion-Faith-Dharm-Belief and Disbelief, Science of Consciousness, Spirituality Science -Essence and Existence of Man, The Theory of Karma, Theory of Health, Whole Cognition - Spirituality Science, Whole Dynamics-Whole DevotionTags: Look before you leap, What is Prudence?